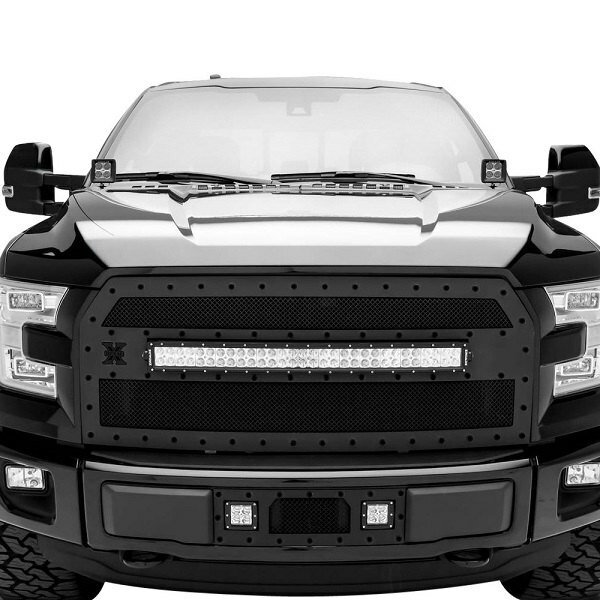 Refresh the style of your F-150 with T-Rex Grille + New Promo! - Ford F150 Forums - Ford F-Series Truck Community. Refresh the style of your F-150 with T-Rex Grille + New Promo! Great news for all Ford truck owners! Today we are here with the new deal on T-Rex custom grilles. Spend from $250 to $499 and get $25 back, purchase T-Rex products with the total price from $500 to $749 and get $50 back, make a purchase up to $999 and receive $75 and if you spend $1000 or more you will get $100 back. The offer is valid through June 30, 2018. 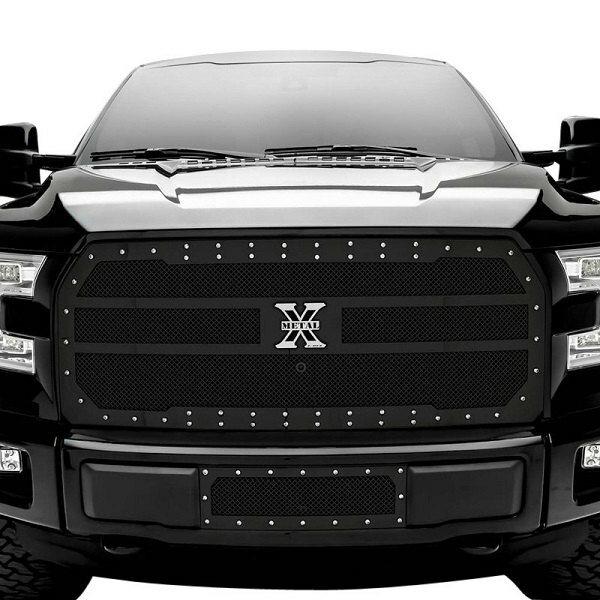 Whether you're a fan of mesh, billet, polished or black custom grilles, you will definitely find an interesting option for your truck. Their name has already become significant in the automotive industry and leaves no doubts about quality, and durability of their products. Designed using the original OEM CAD data from Ford to ensure a perfect fit, you will not have any problems with the installation or maintenance! 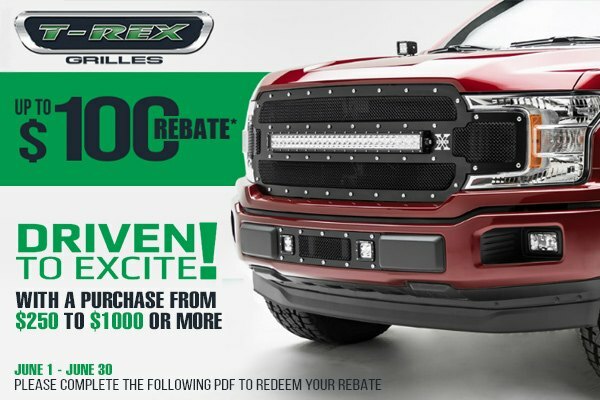 Don't miss your chance to save on T-Rex Grilles! Please complete the following PDF to redeem your rebate. Bumper Mania from Go Rhino - Get Up to $100 Back! 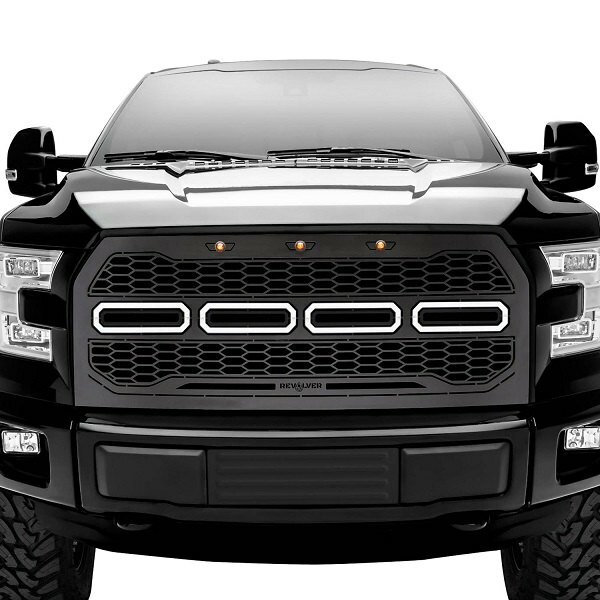 Quick Reply: Refresh the style of your F-150 with T-Rex Grille + New Promo!